Big news in Osana world today. 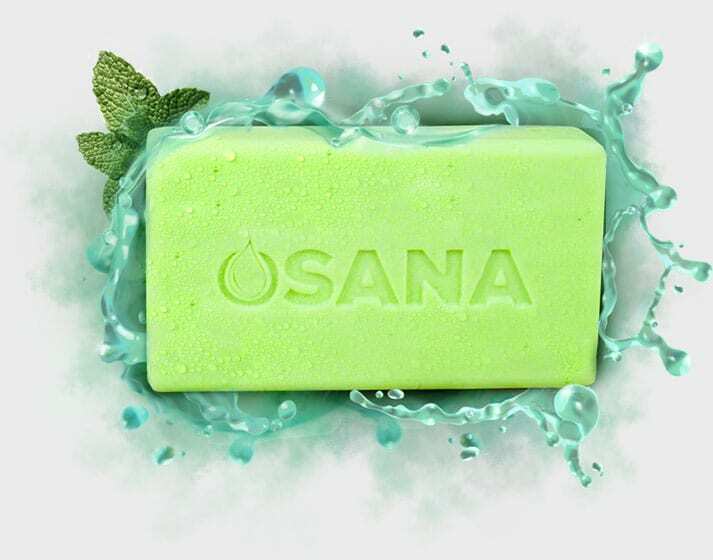 Our all natural anti-mosquito soap is now available on Amazon AND Amazon Prime! This means free two day shipping for prime members as well as more convenient checkout for all those Amazon junkies out there. Because Osana is a small, vision based company, we have been manually shipping each and every order out from our homes. In fact, most of the the Osana stock has been stored in Kenn Kelly’s (1 of the 3 founders) Grandfather’s garage in Sebring, Florida. This amazing 80 year old man has been kind enough to take on the duty of packing, storing, and shipping the soap over the last year. Then there is Shaul, another one of the three founders. He has been hard at work carefully packaging and shipping orders all over the country from his home in Parker, Colorado. Both of these gentlemen have done a fine job making sure Osana gets shipped with care, however now it is time to move on to bigger and better opportunities! Be sure to check out Osana on amazon, and take advantage of the awesome shipping rates that come along with it! Buy now to donate soap to Hour of Grace Orphanage and see exactly the impact it will have on those receiving it!